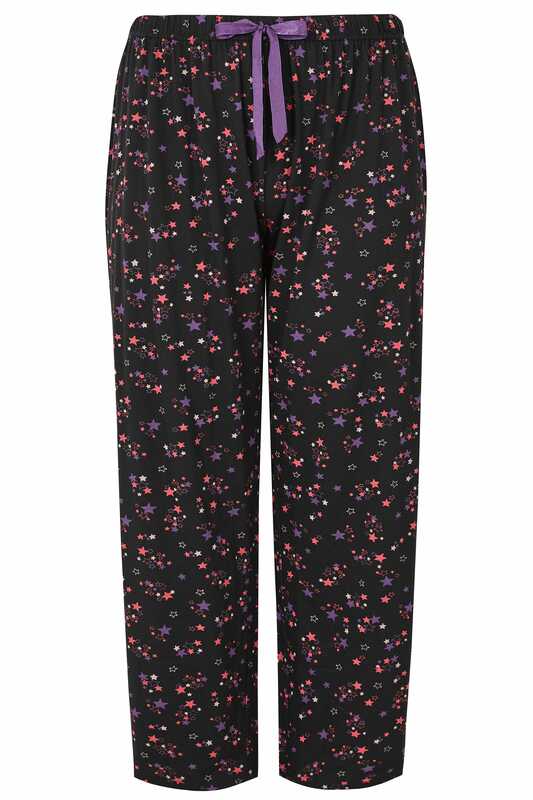 Keep comfortable throughout the night with these cosy pyjama bottoms. 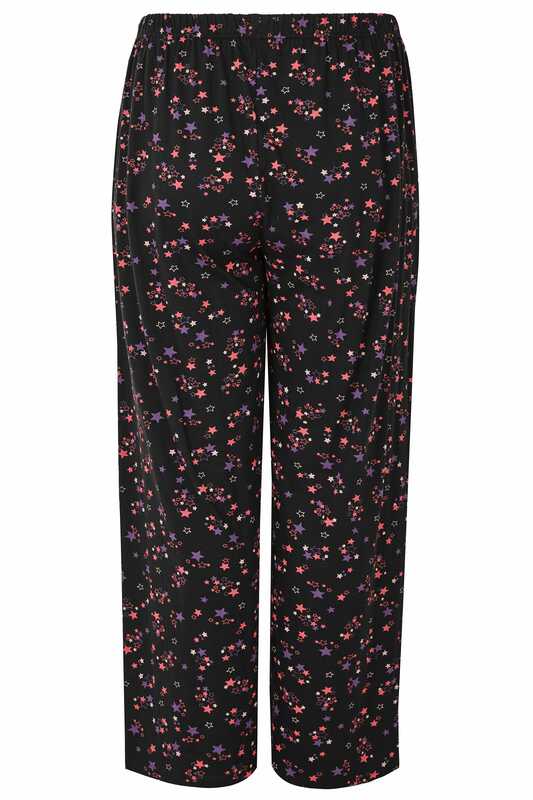 In a full length, they feature an elasticated waistband with a tie fastening for a perfect fit. 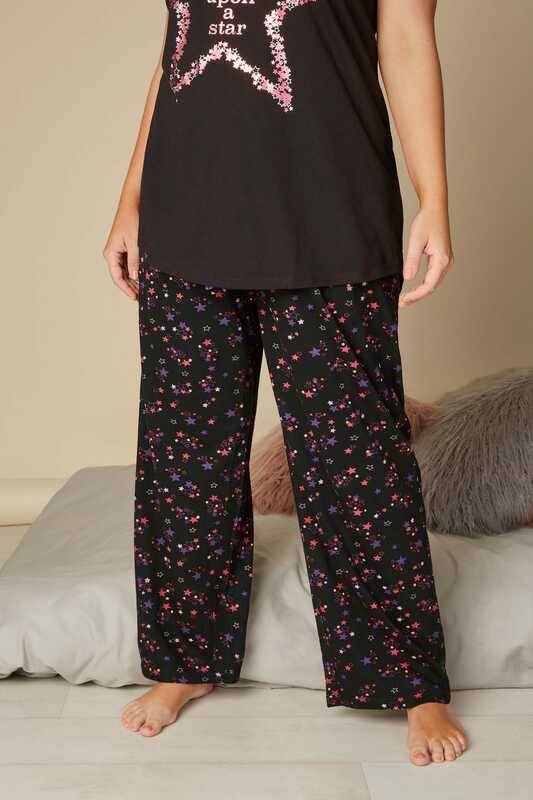 Team with the matching pyjama top and a pair of our snug slippers. 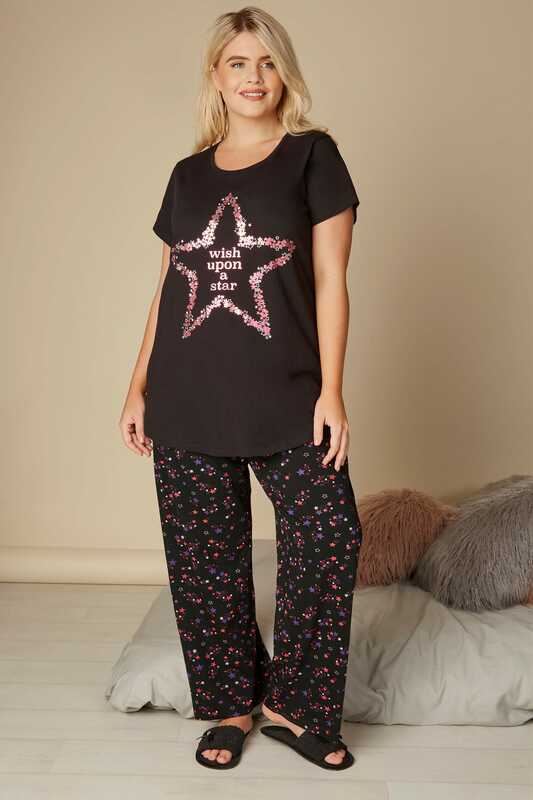 Perfect for freshening up your nightwear collection, we are loving the all-over purple and pink star print.